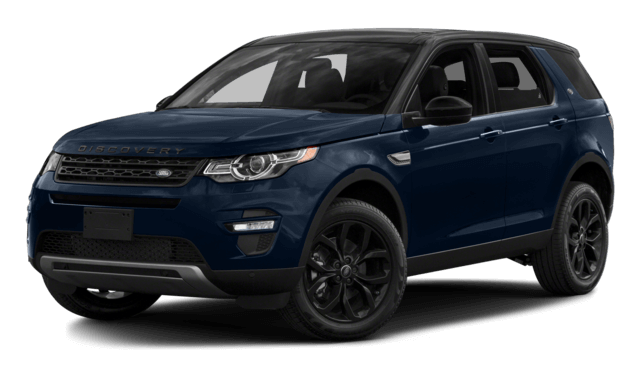 Decide if this is the ideal model for you at Land Rover Princeton, home of an elite new Discovery Sport inventory near Bridgewater. 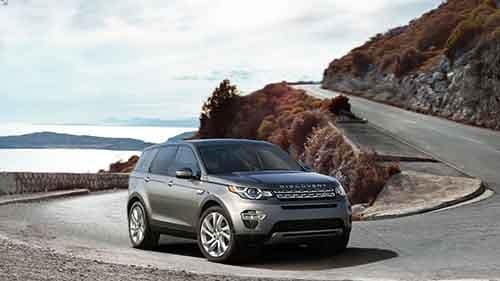 The starting MSRP of the Discovery Sport starts at $37,795 and tops out at $46,795. 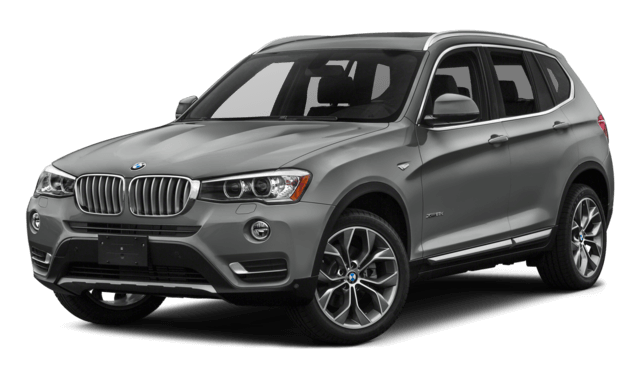 The 2018 BMW X3 has a starting MSRP of $42,450 and reaches as high as $54,300 for a fully-equipped model. 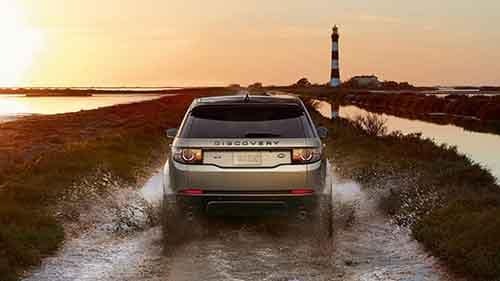 All Terrain Progress Control works like a low-speed cruise control, keeping you moving forward even when you are on rocks, sand, or ice. Adaptive Dynamics monitor hundreds of performance variables in real time and then makes adjustments to improve handling, traction, comfort, and control. Torque Vectoring sends torque to the inside wheels to give you dynamic levels of control when you are going around tight corners. Terrain Response allows the driver to automatically re-tune performance to adapt to the terrain under the tires – mud, snow, gravel, etc. Rear parking sensors that make parking and backing up much easier. Partial leather upholstery that gives the cabin a premium look and feel. Four USB charging ports that keep everyone’s devices fully charged. A ten-speaker stereo that fills the cabin with rich audio. There are lots of reason to own an SUV. As you search for yours, be sure to consider the upscale HSE trim, or even a pre-owned option. 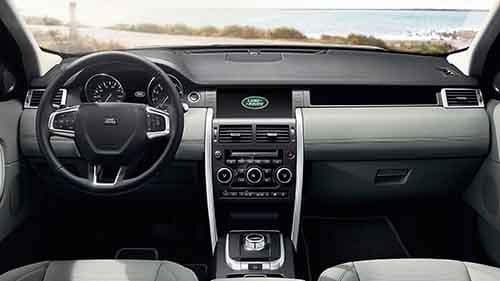 No matter what you select, financing is easy at Land Rover Princeton. Take advantage of all that we have to offer, and contact us for more information about anything.